Inov-8 Race Elite™ 140 Trail Short light weight 4-way stretch DWR finish, the 140 trail short is designed for race day. 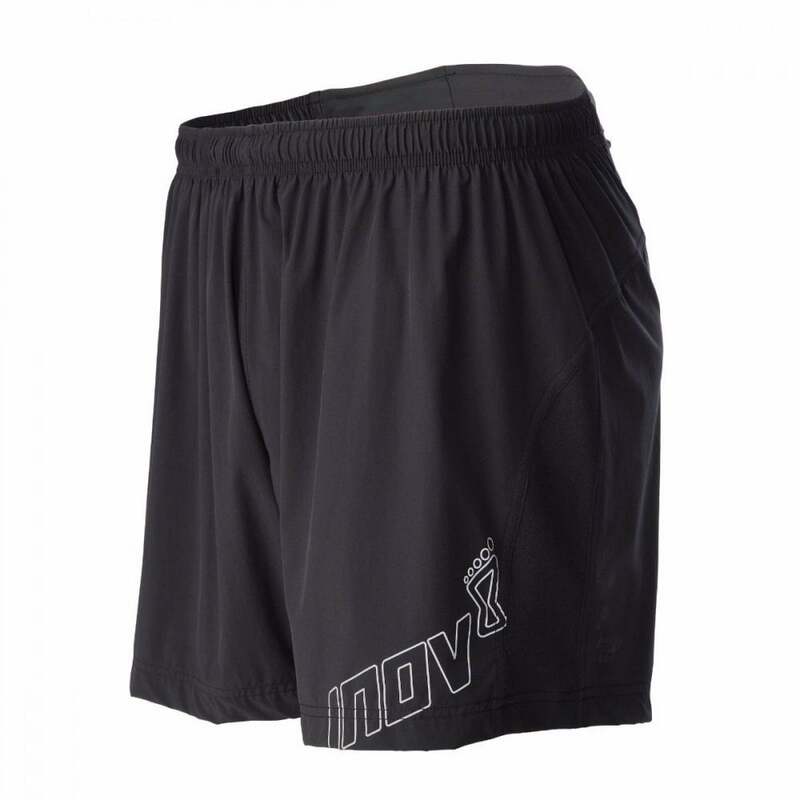 Inov-8's lightest short designed to perform for the endurance athlete. Lightweight high performance running shorts for your adventures!